Do any of these complaints sound familiar??? 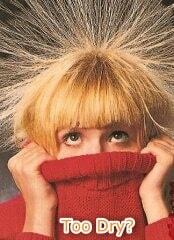 Well they are all very common complaints during the winter months. And maintaining a proper humidity level is extremely important for your health, comfort, and well-being, not to mention your home and furnishings. More times than not though, the problem is something most homeowners can take care of themselves, without even calling for service. 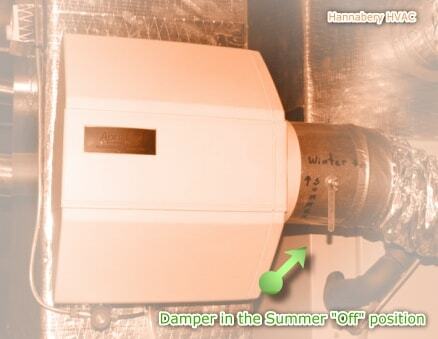 In fact, many times the problem is something the homeowner did, like turning off the humidifier at the end of the last heating season and forgetting to turn it back on again. 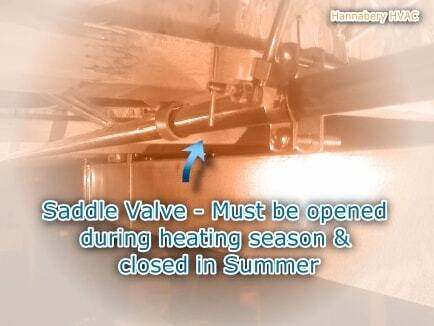 Or forgetting to open a bypass damper or water valve. Many homeowners often forget that humidifiers need to be cleaned frequently; at least once each heating season, twice if you have hard water. 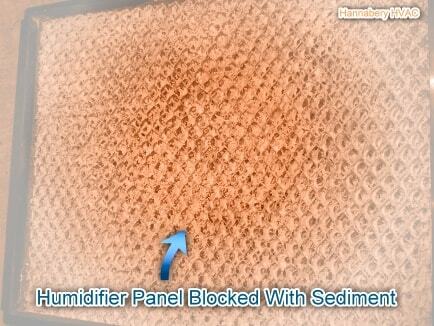 If the water panel or evaporator pad is clogged with sediment, the unit will not humidify properly. Replace as neccessary. Note: The possible causes above apply to different types of humidifiers, which include Power, Bypass, and Rotating Drum types.